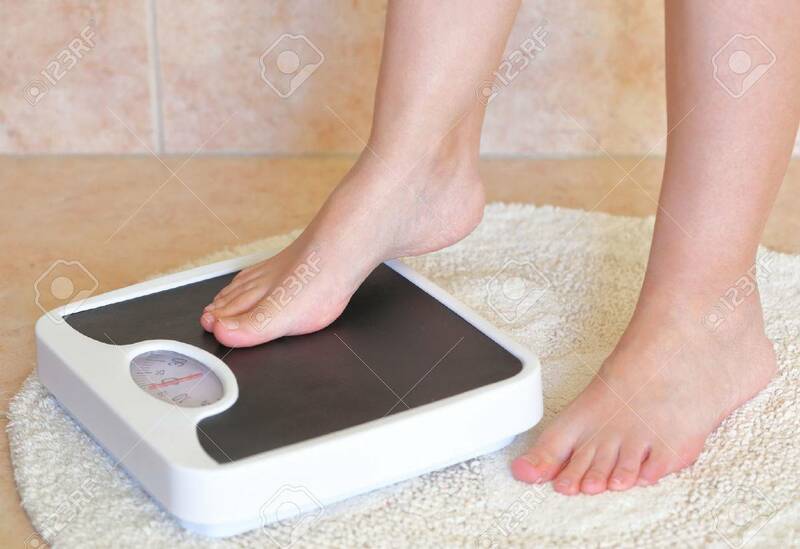 Woman's Feet On Bathroom Scale. Diet Concept Stock Photo, Picture And Royalty Free Image. Image 37490788.